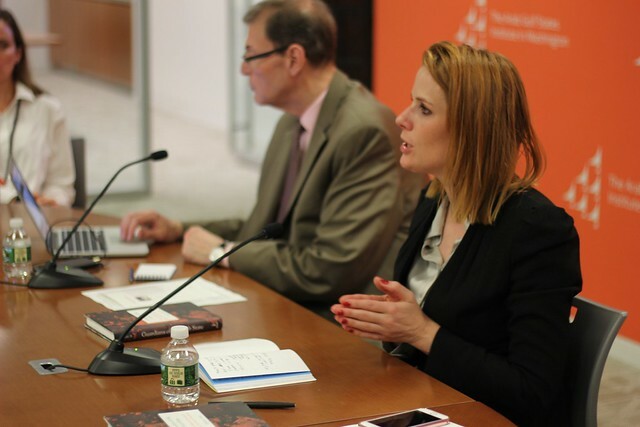 Florence Gaub discusses how and why military organizations become involved in politics across the Middle East and North Africa in her latest book, "Guardians of the Arab State." AGSIW was pleased to host Florence Gaub for a discussion of her latest book Guardians of the Arab State. In her book, Gaub explains how and why military organizations become involved in politics across the Middle East and North Africa. Looking at numerous case studies ranging from Mauritania to Iraq, Guardians of the Arab State picks up where previous literature on Middle Eastern military forces dropped the debate, and provides an updated and insightful analysis into the soul of Arab armies. Led by Dubai and Abu Dhabi, the United Arab Emirates has become deeply embedded in the contemporary system of international power, politics, and policymaking.